The payback for you is a lot bigger than the €69 you pay us. You have peace of mind knowing that you and your family are safe. You will reduce your carbon footprint emissions. You will save money because your boiler will be running more efficiently. You prolong the life of your boiler. 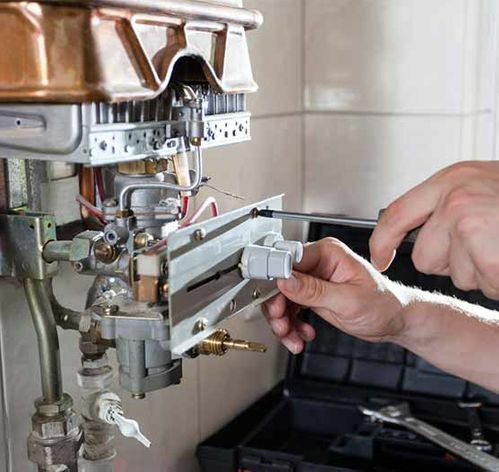 Protect from more costly boiler repairs and breakdowns. According to the SESI a boiler not serviced could cost you up to €150 extra per year. So gas boiler servicing will save you money. On completion you will receive a RGI certificate and a digital printout on the performance of your boiler. The payback for you is a lot bigger than the €99 you pay us. According to the SESI a boiler not serviced could cost you up to €150 extra per year. Typically around 80 % of a buildings energy usage is to heat the building and to provide hot water. Below are some tips to help reduce your energy usage and save money on your household bills. 1. Maximise your insulation Insulate the floor of your attic and access hatch. This is relatively cheap and easy. Increasing the insulation for the walls is more difficult for an existing building and the options which are available are: pumping insulation into the cavity (recommended option), externally applying insulation and then internally applying insulation. 2. Upgrade your heating controls Provide more effective control of your home heating by upgrading the heating controls in your home. Provide thermostats and a digital timer control so that the heating is automatically controlled once set. Install thermostatic controls to each radiator so that each radiator/room can be individually controlled also. 3. Service your boiler regularly. Regularly servicing your boiler will ensure it will run efficiently and prolong its life it can also reduce your gas bill by as much as 6%. However ensure that the person servicing the boiler is trained/gas boiler engineers have the correct equipment like a flue gas analysiser. 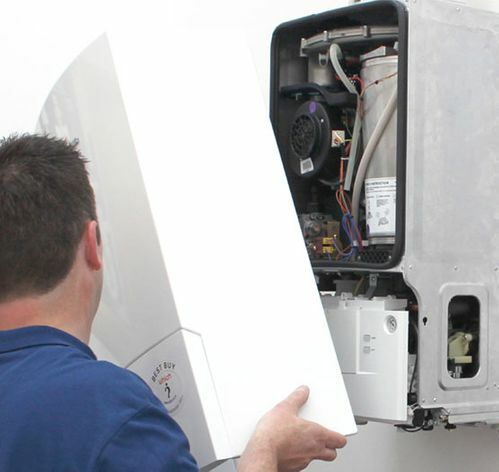 When you need a boiler replacement you should purchase the most efficient one that your budget allows. In the case of oil and gas boilers always buy a condensing boiler and remember cheap boilers will cost you more in boiler repairs. 4. Use energy efficient lighting and turn off unnecessary lights. Use energy efficient light bulbs especially for outside lighting. These bulbs will typically use 20% of the energy of normal bulbs and last many times longer. However even when these bulbs are installed, switch off any lighting when not necessary. 5. Reduce the temperature of your home. Try and set your thermometer for a temperature of around 19 degrees, which should usually be sufficient, if this isn’t, try and increase the temperature only in the most used room or try wearing more clothes. It has been estimated that for every 1 degree reduction in the temperature of your thermostat your heating bill will reduce by approx. 10%. 6. Draft proof your home. Seal the building to prevent excessive heat loss, but maintain air vents in working order. In the typical home 50% of heat loss is through drafts and open doors. 7. Use your electrical appliances efficiently. There are many ways to save electricity and money when using electrical appliances. Stillorgan Gas & Plumbing Ltd.